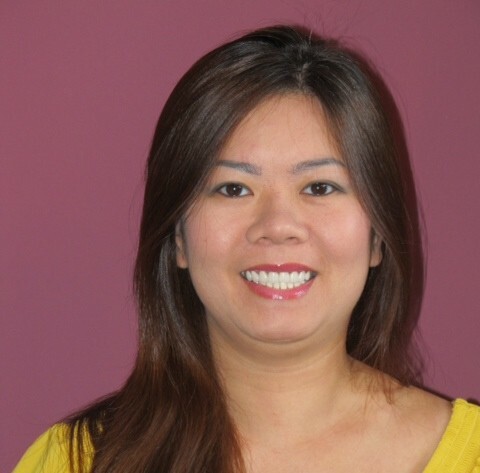 Phuong Nguyen serves as the Public Information Officer for Safe Havens International. Mrs. Nguyen tallies and prepares all written reports for Safe Havens International Assessment projects. For example, Mrs. Nguyen completed more than 25,000 pages of written reports for school safety assessment projects in 2014. Mrs. Nguyen has performed school safety, security and emergency preparedness assessments for public, charter, independent, parochial, Jewish and Hindi schools in seventeen states, Washington D.C. and India. Mrs. Nguyen has completed document preparation for major school safety assessment projects for the Center for Safe Schools, Pennsylvania Department of Education, the Hawaii Department of Education, the Wisconsin Homeland Security Council, the Indiana Department of Education, the Maine Department of Education and more than 100 public school systems, charter schools and independent schools across the United States, India, and Kenya. 1999 to 2001 – Adjunct faculty member teaching English at Vietnam National University, Hanoi. 2002 to 2004 -Administrative Assistant – Office of International Relations at Vietnam National University, Saigon. 2004 to 2005 – Research Assistant – Vietnam Center at Texas Tech University. 1999: BA degree in English Linguistics at Quinhon University, Vietnam – Honors Graduate number one student in her department. 2002: MA in Applied Linguistics at Vietnam National University in Saigon, Vietnam. 2006: MA in Mass Communications at Texas Tech University. Present: Enrolled in the MS dual degree program for Cyber Security/MBA at the University of Maryland University College. Mrs. Nguyen has participated in data collection, analysis, and writing reports for all of Safe Havens assessment projects, including dozen Readiness and Emergency Management for Schools projects funded by the United States Department of Education. Mrs. Nguyen also served as the content developer for the book Staying Alive – How to Act Fast and Survive Deadly Encounters. Written by Mrs. Nguyen and four SHI authors at the request of Barron’s, this book was designed as the most heavily researched text on evidence-based life and death decision making. Staying Alive was released in bookstores in May, 2014. Mrs. Nguyen served on the authoring team for the IS 360: Preparing for Mass Casualty Incidents: A Guide for Schools, Higher Education, and Houses of Worship training program focused on active shooter incidents. This program was developed for the United States Department of Homeland Security as part of the 2013 White House School Safety Initiative. Mrs. Nguyen served as an analyst and the project editor for a team of twelve nationally and internationally experienced K12 school safety experts to conduct a post-incident review of the Arapahoe High School active shooter incident which occurred in December of 2013 as part of an arbitration process.